Courtney is married to Pat Pourciau. They have 2 daughters and reside in Cajun Country in Breaux Bridge, La. Courtney and Pat were introduced to Witness to Love when asked to be a mentor couple. Soon after accepting the mentoring invitation, they were asked by their pastor to be the Marriage Prep Coordinators of their church parish. Courtney and Pat have been working with the Witness to Love ministry since 2016. Courtney is passionate about Witness to Love because she has experienced the undeniable impact this ministry has had on her parish as well as her own marriage. She has witnessed firsthand that this program is not only for marriage prep, but also marriage enrichment. Courtney feels Witness to Love is a gift with the potential to change the culture of marriage, and ultimately the family as a whole. 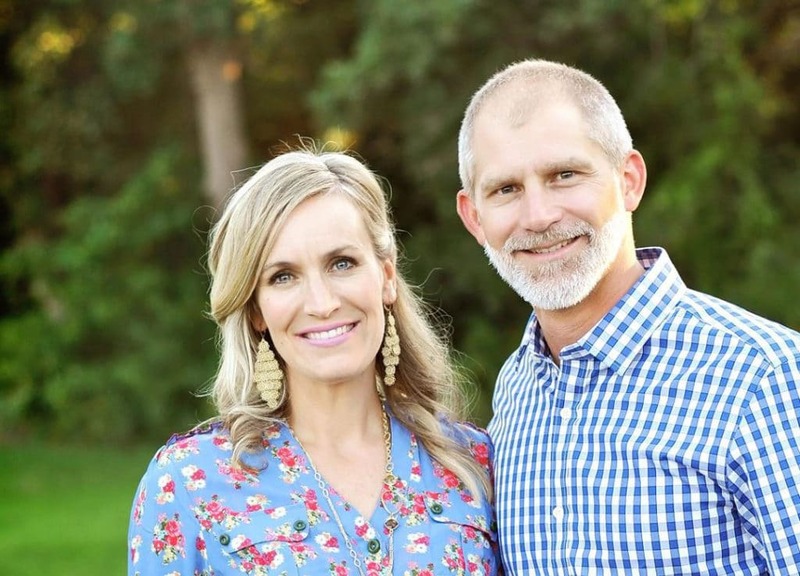 She is grateful to Ryan and Mary Rose for accepting God’s mission in strengthening marriages in our communities, and for inviting her to be part of that mission. Courtney is eager to partner with you on your endeavor with implementing Witness to Love in your church parish and changing the culture of marriage! Daniela was born and raised in New York City to immigrant parents from the Dominican Republic. She had a major conversion to the Catholic faith as a teenager through the Catholic Charismatic Renewal and the gift of good friends. She served as a youth minister from her late teenage years through her early twenties. In 2012, she began working in the Family Life Office of the Archdiocese of New York with the Sisters of Life, where her passion for marriage, family, and pro-life ministry was nourished. A majority of her work included serving the hispanic community and forming them in the Church’s teaching on marriage and family. During her time in the Archdiocese, she was also involved with Catholic Voices USA, an organization that trains leaders to present the Church’s case in the public square. Daniela made live appearances on CNN Español and FoxNews.com, and was a regular contact for radio interviews. 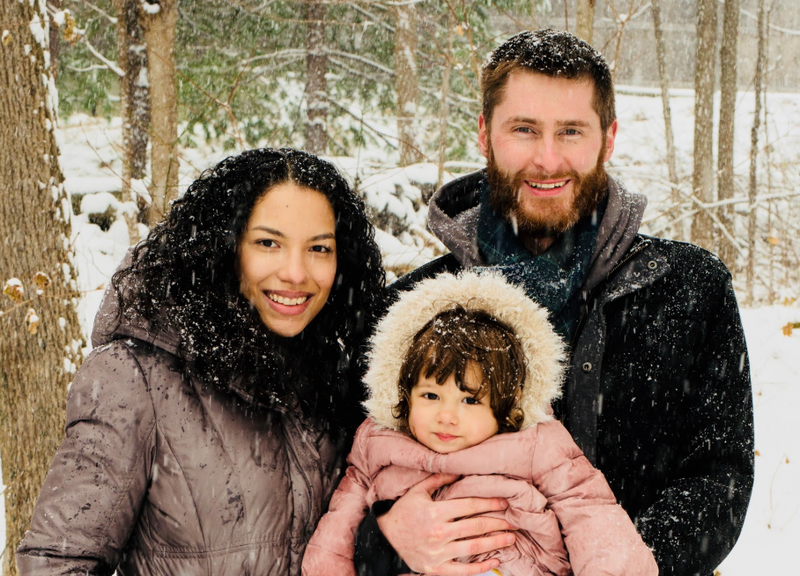 Daniela and her husband Jeff reside in the Hudson Valley area of New York with their daughter and baby on the way! Parishioners at St. Rita’s Catholic Church in Alexandria, Virginia, Nancy and her husband, Kelly, have also been a presenting couple at Arlington’s Diocesan Conferences for the Engaged since 2005. Blessed with a 34 year marriage, they are also the parents of four adult children, each of whom she homeschooled through high school. Being very passionate about helping to prepare couples for marriage, Nancy directed Arlington’s Diocesan Marriage Preparation and Enrichment Program for two years. After attending a Witness to Love training in Baltimore, Nancy realized how incorporating Witness to Love in diocesan and parish programs could best shape the future of marriage preparation and more rigorously prepare engaged couples for their lifetime commitment. 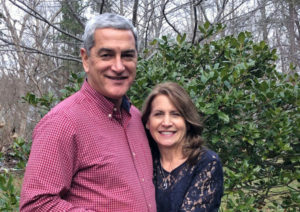 Since Witness to Love’s implementation, Nancy and Kelly have been a Witness to Love Mentor Couple at their parish and have witnessed firsthand what a difference it can make in the lives of the engaged couple and in their eventual marriage as well. The Diocese of Arlington implemented Witness to Love in September 2017, and Nancy is eager to assist other dioceses in doing the same or expanding their current program. 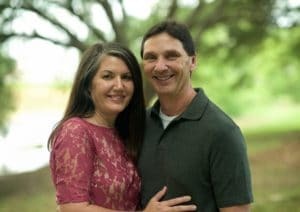 As south Louisiana natives, Aline Bourque and her husband Josh, live out their vocation as parents to three young children and have been married since 2001. Raised in Lafayette, she is a parishioner of the Cathedral of Saint John the Evangelist where she currently works in marriage ministry through Witness to Love as the Marriage Prep Coordinator since 2017. She has served in other volunteer capacities through youth ministry and adult formation in both the Diocese of Lafayette, Louisiana and the Dioceses of Dallas and Fort Worth, Texas before moving back home in 2015. Inspiring the future of marriage and family life is an extraordinary privilege and she steps into this role with great zeal. Merging her passions for the sacraments into supporting the vision of WTL globally is such an honor! The influence WTL has had on couples, the local church parish and beyond is both evident and profound. Together we are changing Catholic marriages through our unique mentor led approach and virtue-based movement. Aline is joyfully grateful to encourage others in their pursuit of following God’s design to strengthen their own marriage and is dedicated to serving you.